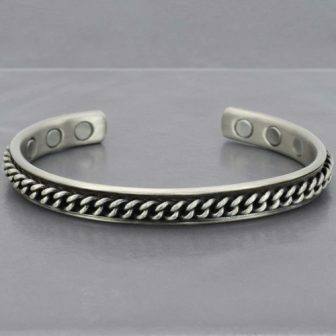 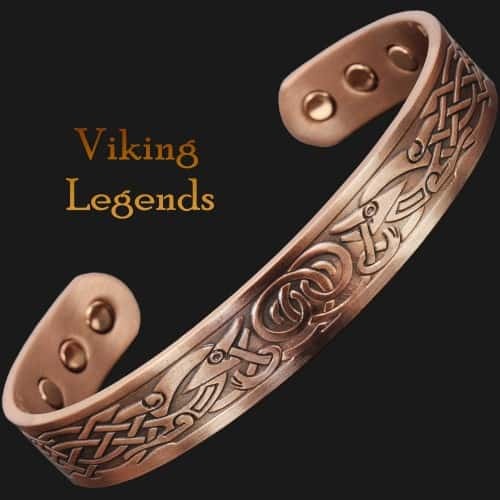 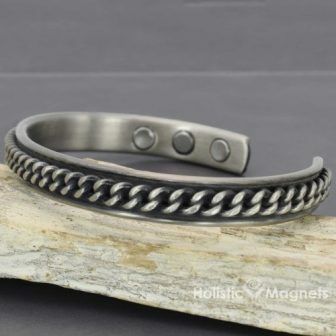 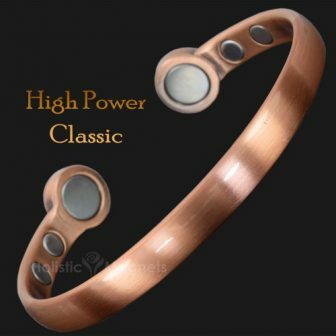 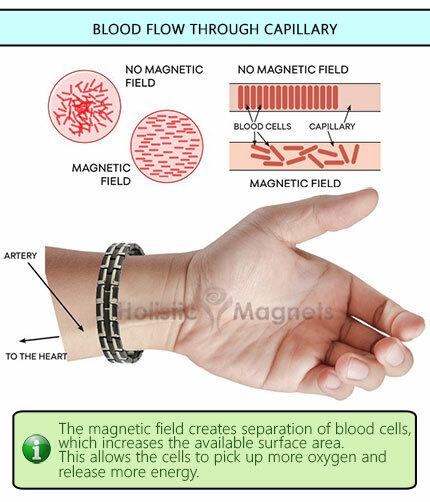 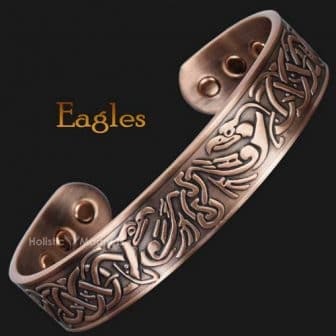 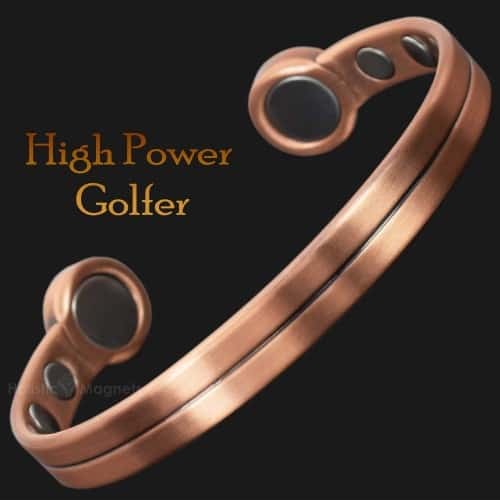 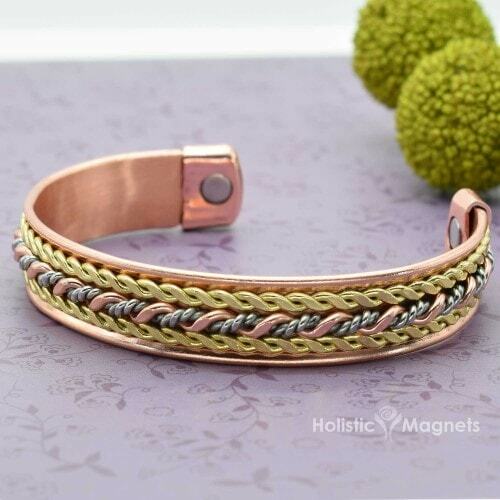 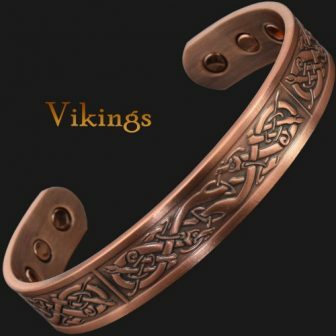 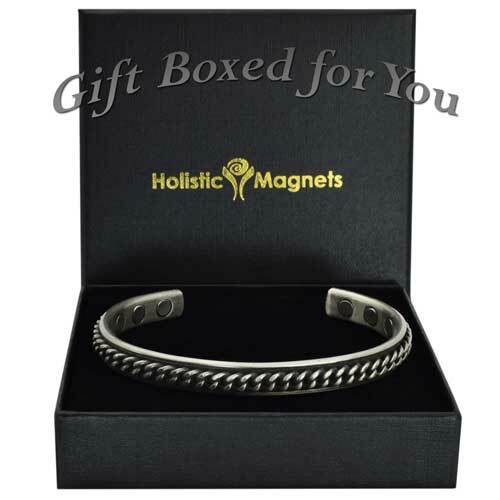 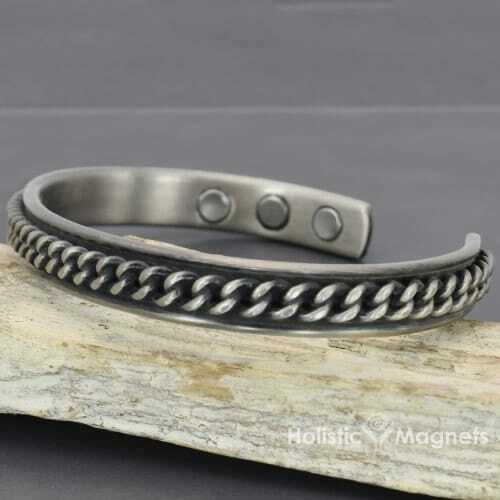 Stylish and cool solid copper magnetic bracelet for men. 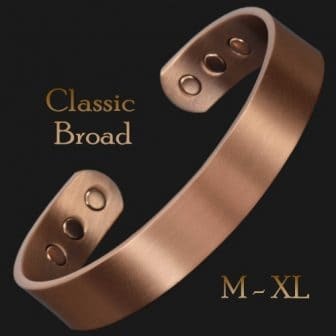 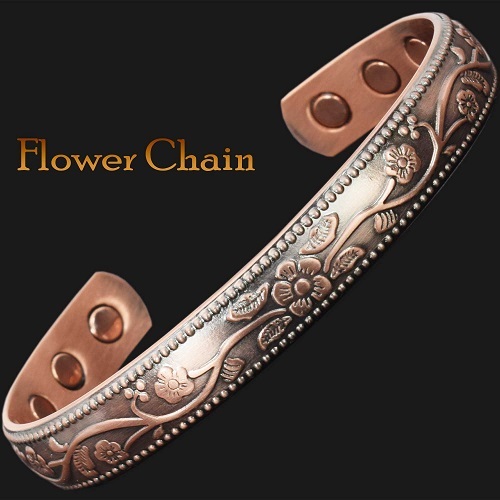 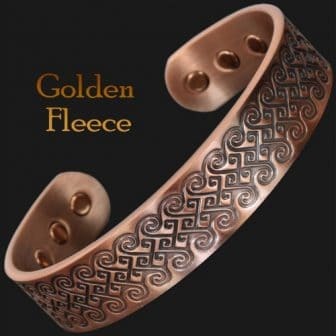 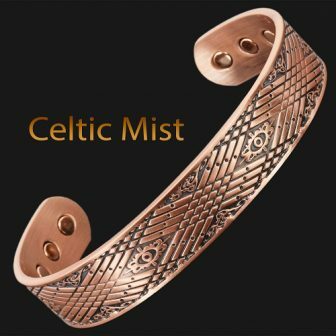 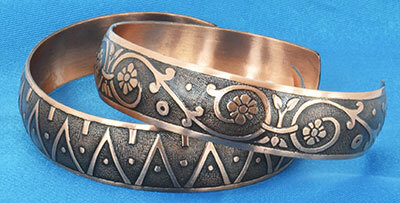 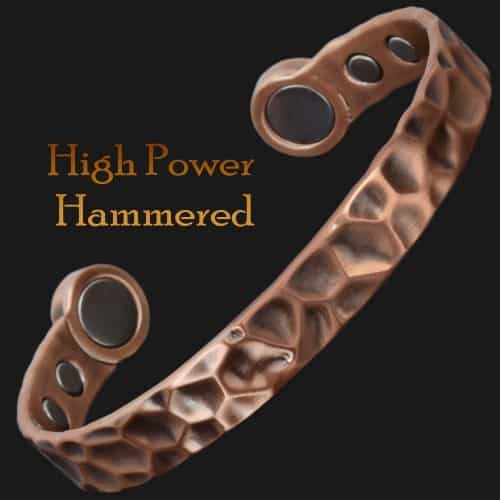 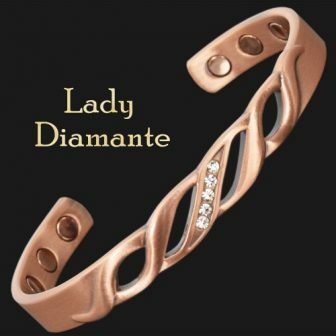 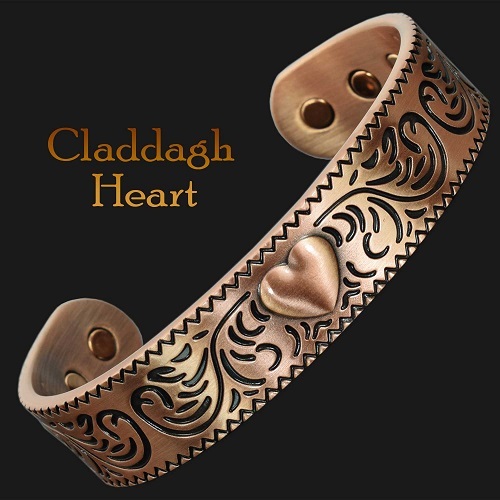 The copper core of this bracelet makes it pliable and easily adjusted for a comfortable fit. 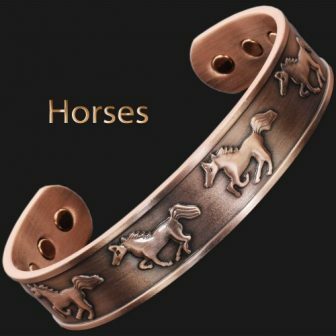 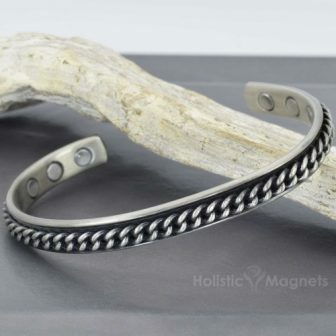 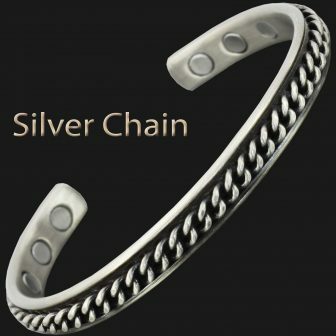 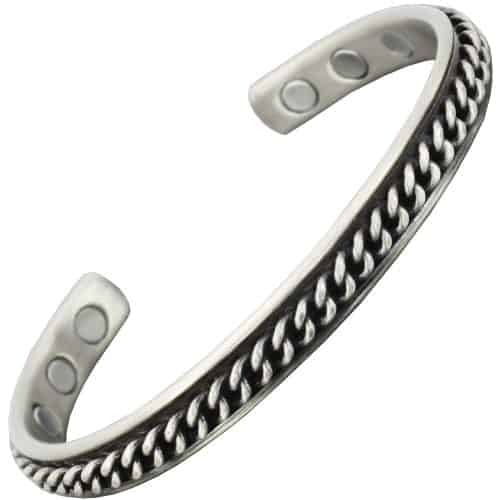 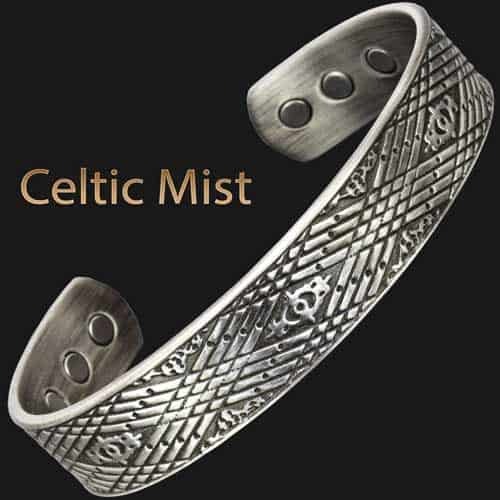 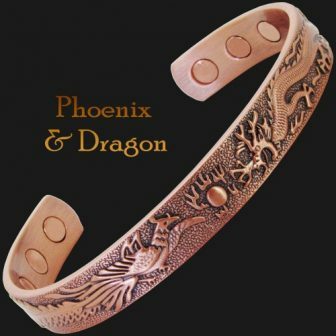 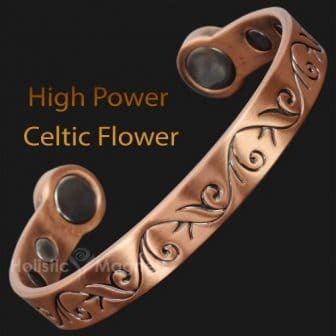 A hypoallergenic pewter coating has been applied to this bangle making it an easy-to-maintain, long-lasting piece of jewellery with unique therapeutic properties.